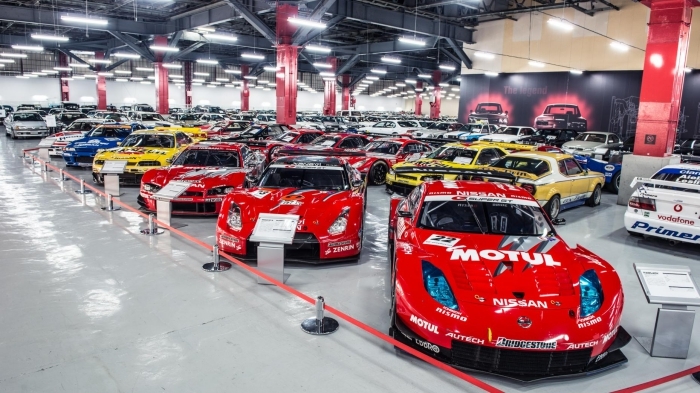 “How much? 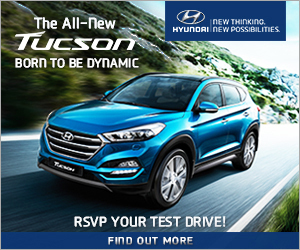 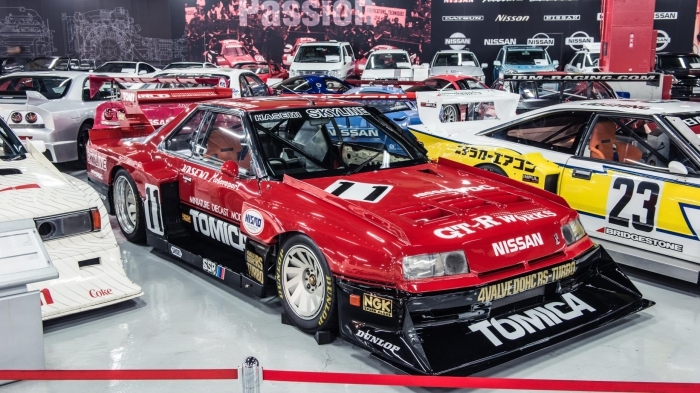 That’s impossible to tell,” Nissan’s Kazuo Hioki laughs. 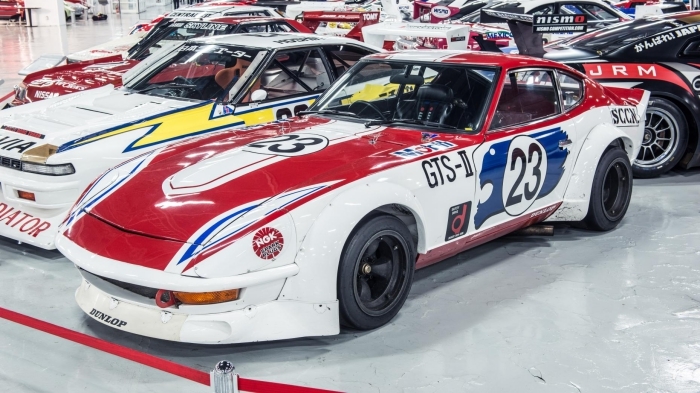 TG has asked him to quantify the net worth of the cars stuffed inside a nondescript, secret warehouse in Zama, and he’s struggling to count. 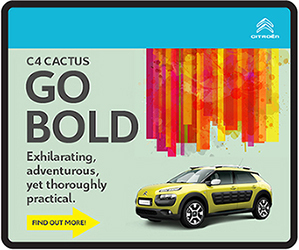 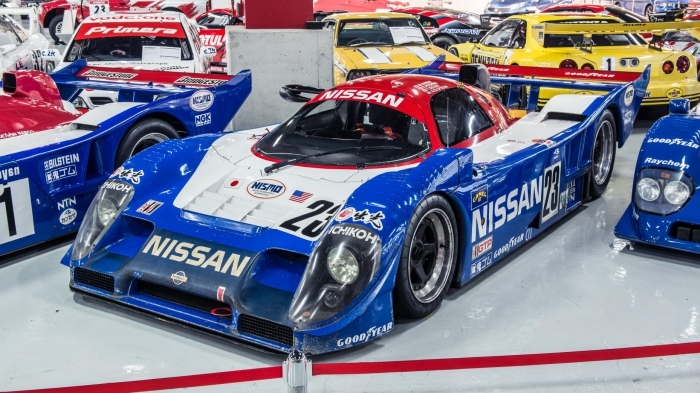 It’s impossible, but you get some idea from just one of the astonishing machines on display. 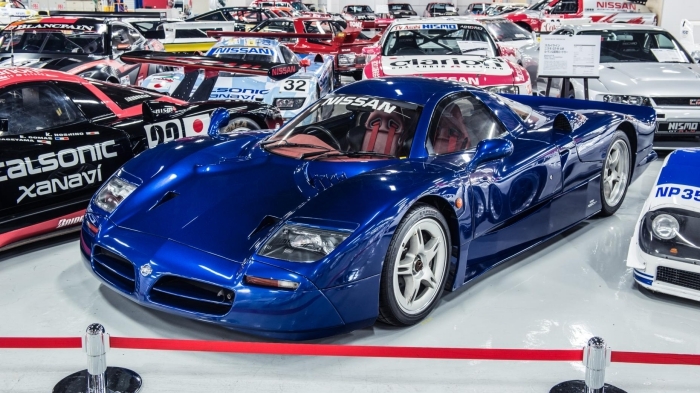 The R390 GT1 car that took part at Le Mans in 1998, for example, is estimated to be valued at well over £1m. 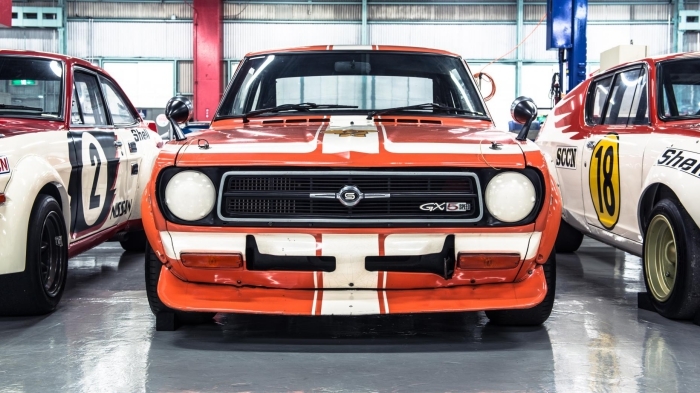 Another, the original Skyline GT-R, is worth a stratospheric amount too. 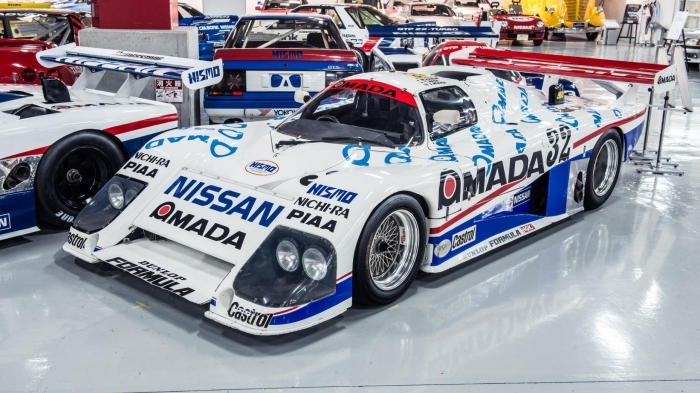 Zama of course, will ring a bell to anyone with a passing interest in Nissan’s history. 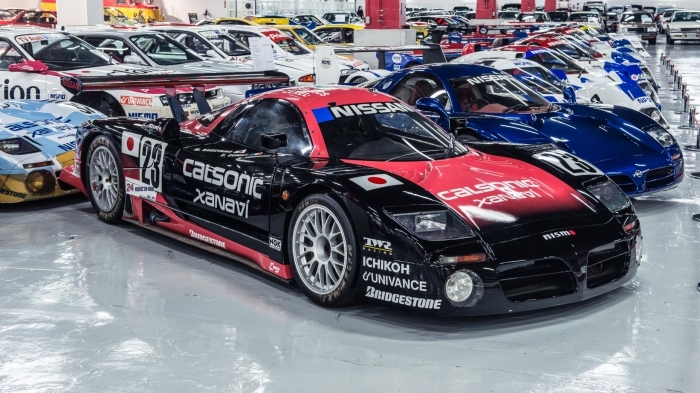 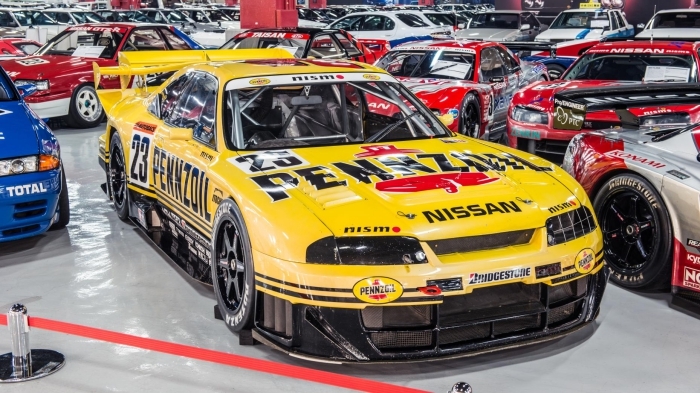 It’s the heritage warehouse northwest of Yokohama in the Kanagawa prefecture that’s home to around 450 cars covering more than 80 years of Nissan’s road and racing heritage. 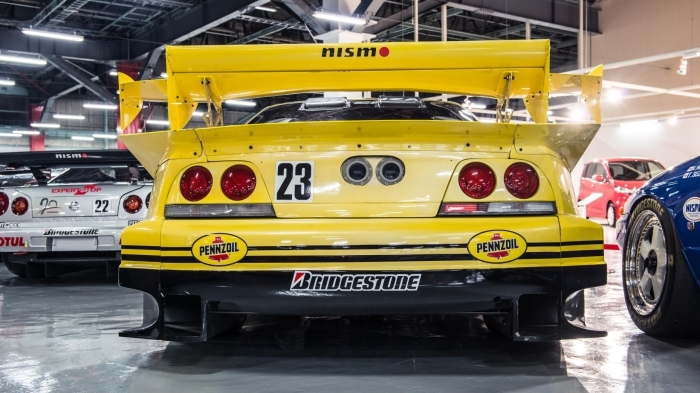 A team of four mechanics look after the cars on a day to day basis, but they’re not started or run very frequently, only being moved for events and shows (like the recent Nismo festival). 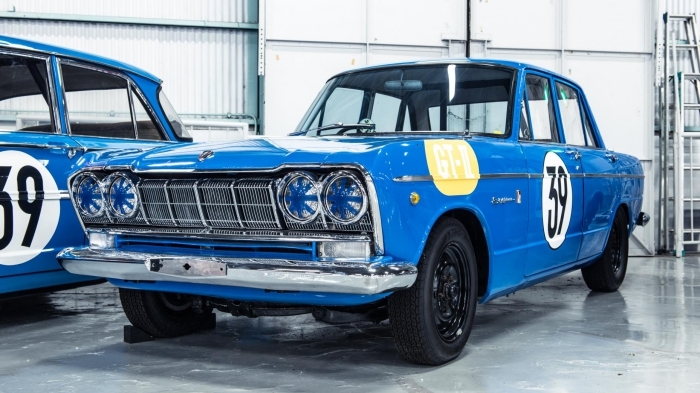 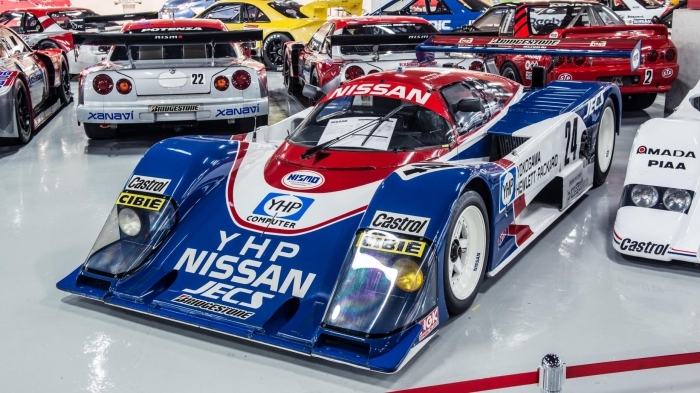 Hioki-san – who started his Nissan career way back in 1969 and was a former Nismo director – tells us it took around 40 years to build the collection of road cars, of which around 60 per cent were acquired through donations directly to Nissan. 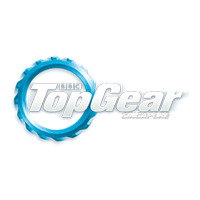 Donations from people like the royal family, and those who want their ancestry preserved. 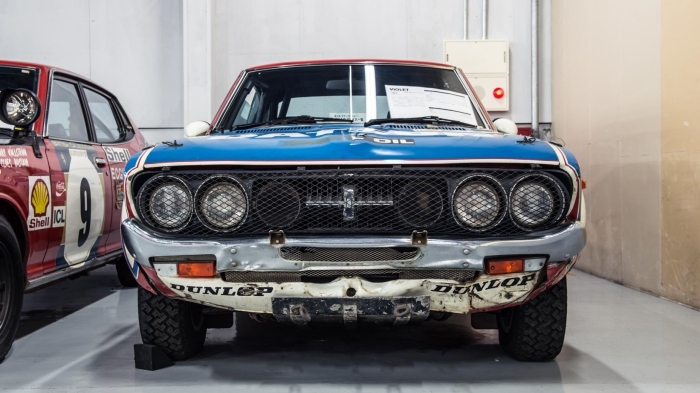 “We’ve had people come into our office saying, ‘my granddad used to own this car, so please look after it’, and we do,” he laughs. 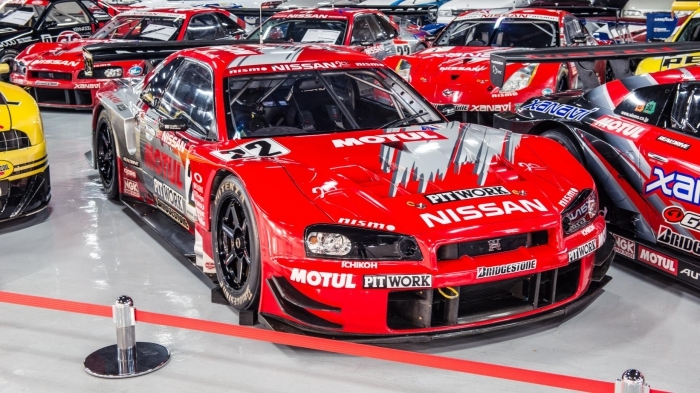 The motorsport stuff of course, belonged to Nissan anyway. 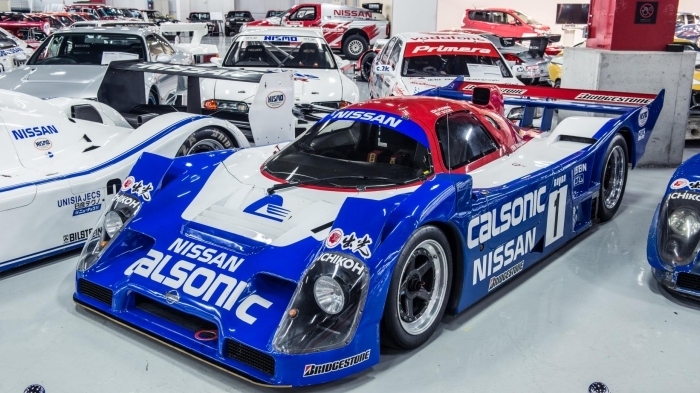 It’s an astonishing setup, ranging from things like a 1933 Datsun 12 Phaeton, original GT-R, and even a Mid4 prototype. 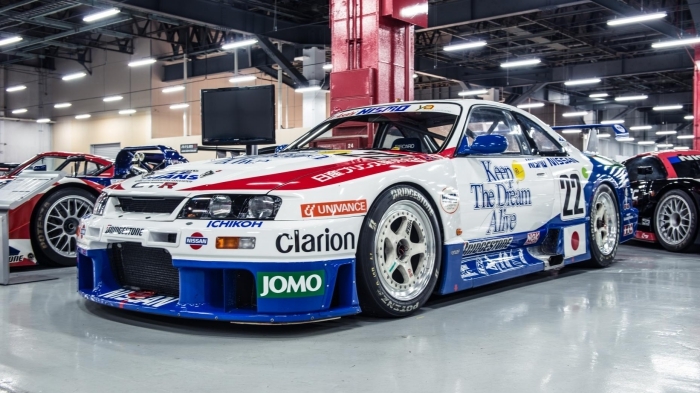 But it’s the racing machinery that’s the real show-stopper. 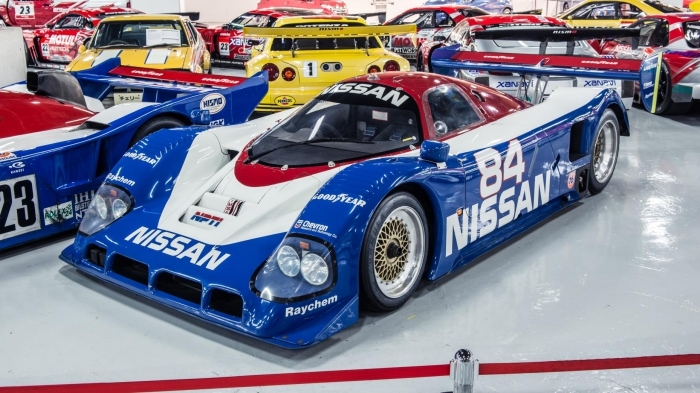 “The most valuable of the racing cars has to be the 1992 Daytona winner,” Hioki-san explains. 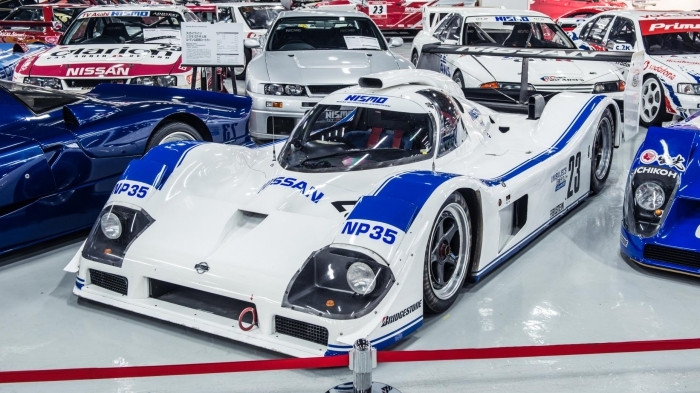 He points towards the beautiful R91CP. 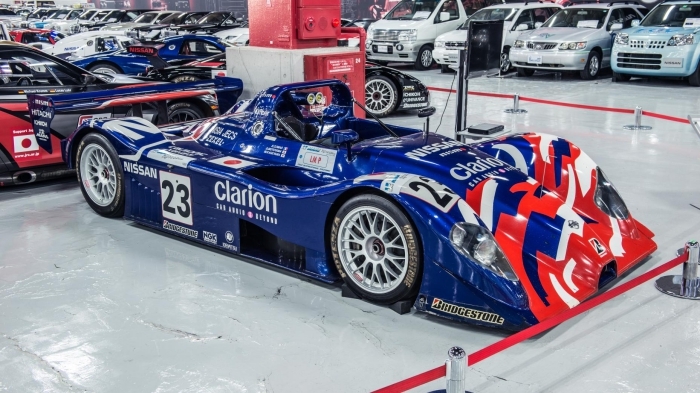 “But my personal favourite has to be the Primera racing car. 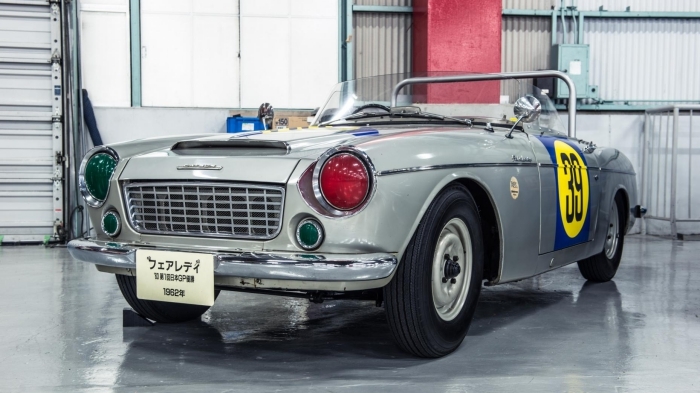 That was my baby,” he smiles. 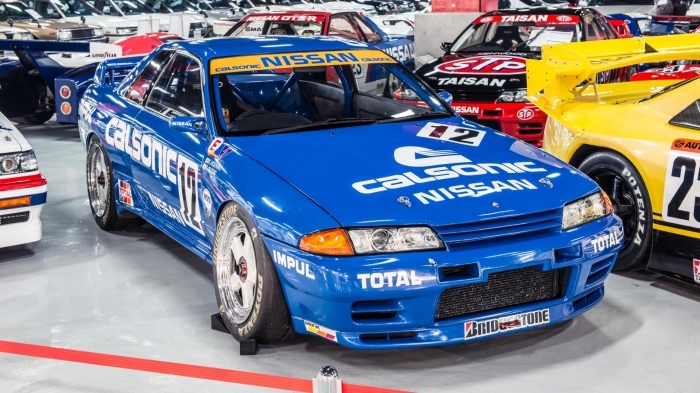 “That, and of course, the R32 GT-R that won at Spa…” he trails off. 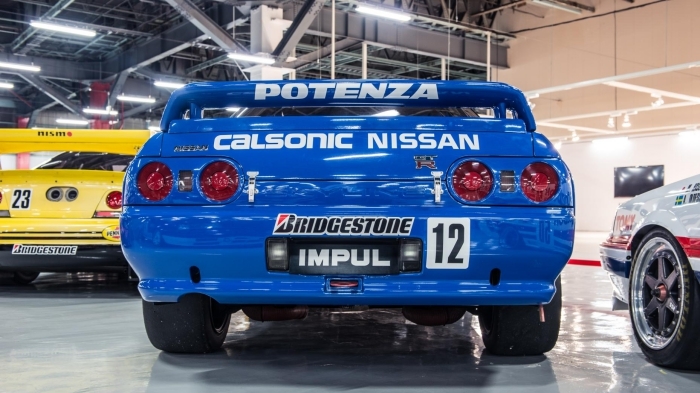 That’s the blue ‘Calsonic’ car wheeled out at the Nismo festival, where it wasn’t so much being paraded to the Nismo fans, but rather hustled around Fuji Speedway on three wheels. 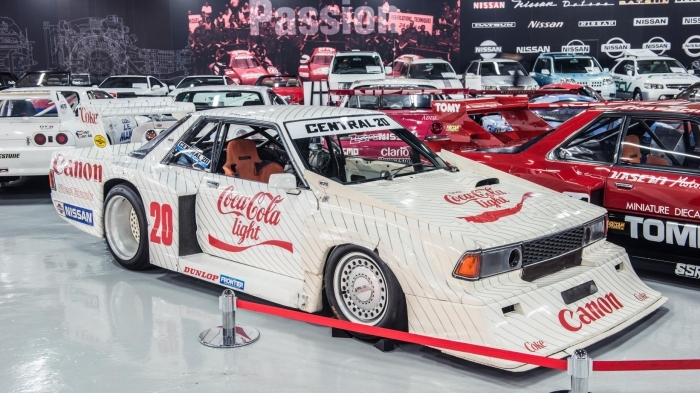 We could go on for days recounting the excellent stuff on display, but we won’t. 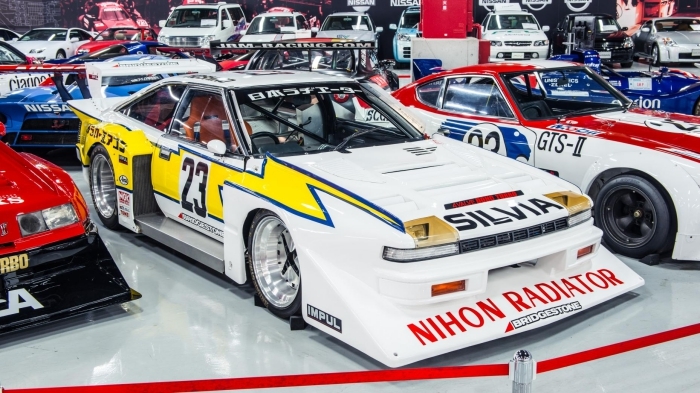 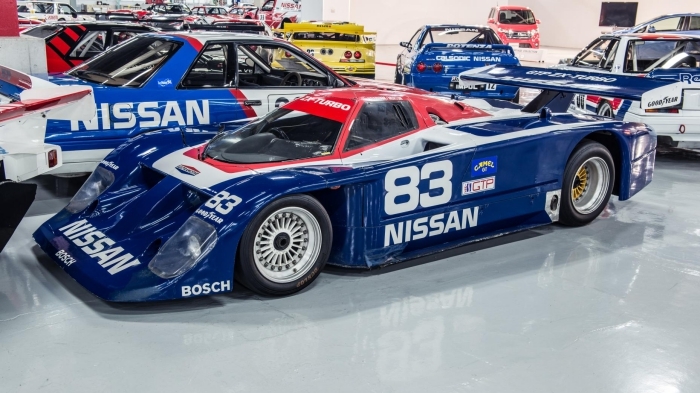 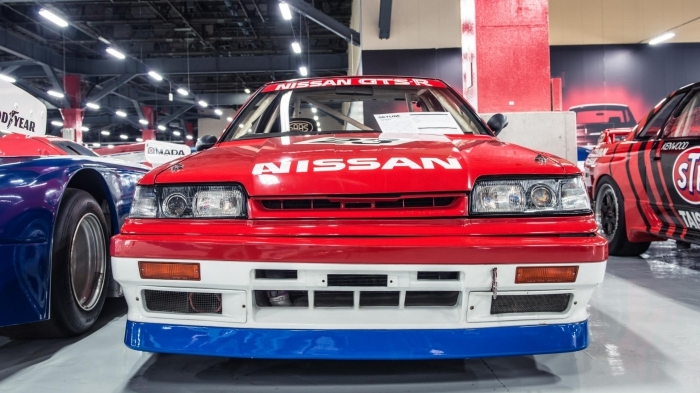 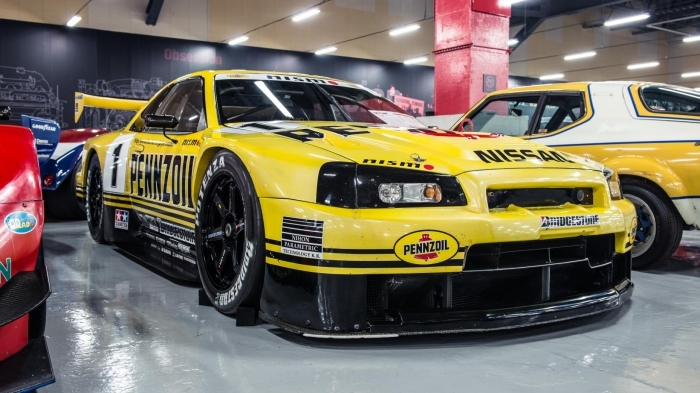 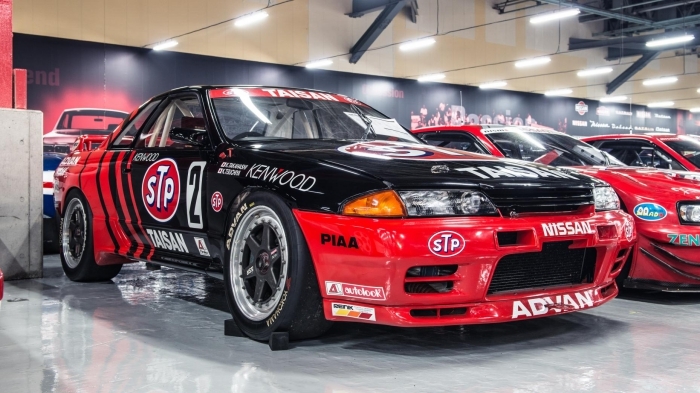 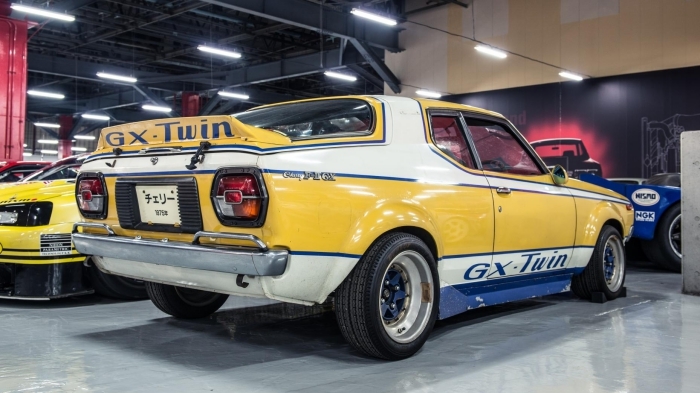 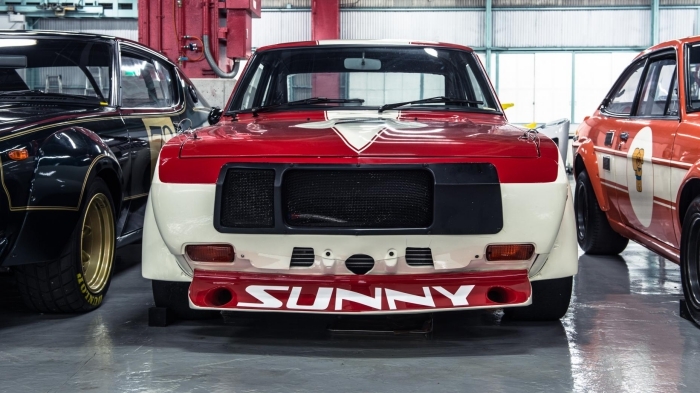 Rather, we’ll leave you to this gallery of Nissan’s classic racers.